So – meet Penelope… my trusty steed. 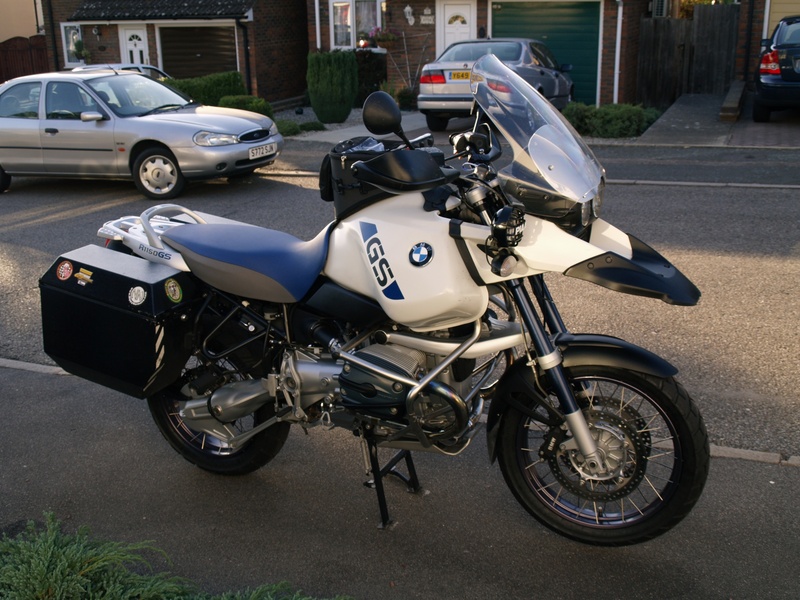 A 2005 BMW R1150 GSA. With the fantastic Jesse panniers and a few other bits on. Not shiny new, but then neither am I really. Hoping she does the job and I bring her home in one piece!